If you are looking to get a divorce, and currently living in Orange County, California, then the most important part of the process is getting the right lawyer to handle the divorce case for you. A divorce is also known as a dissolution of marriage. It consists of dissolving the marriage, dividing property, and decides how to take care of the children. Divorce is stressful and difficult for each person who is involved in it. You should take the time to research about the right family law attorney in Orange County. 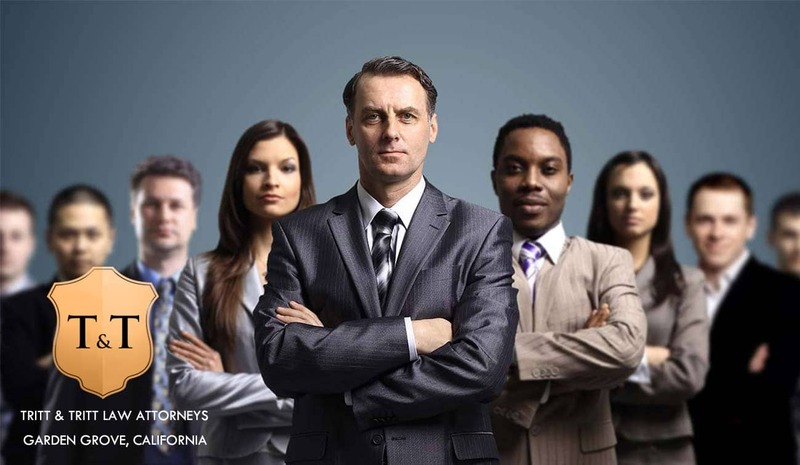 It is important to evaluate the different attorneys and find the best one that fits with your case. 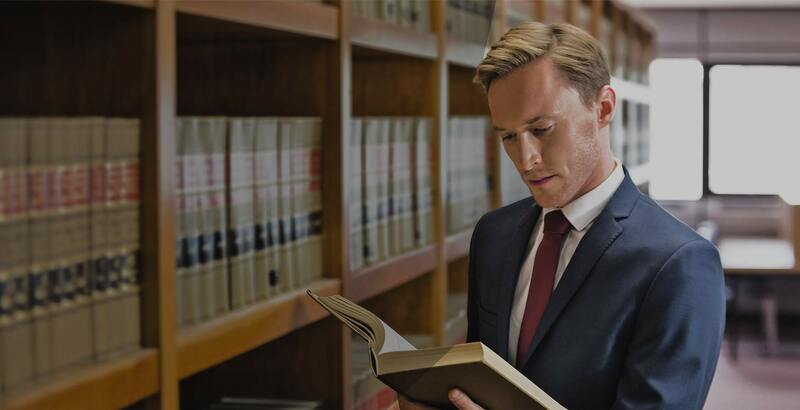 By doing a little bit of searching online and asking friends for referrals, you will come across many lawyers with different experience, skills, and backgrounds. A good divorce lawyer should take the time to listen to the client, try to understand what the client wants and needs are, and advise the client on what is in their best interest. In addition, the lawyer should be honest with the client about what is possible or not with the case after understanding all the details about the divorce case. A good divorce attorney should also be knowledgeable enough to be able to win the case. The divorce lawyers should also have enough experience to handle the divorce in the right way. A regular family law attorney can handle divorce cases; however, an experienced divorce lawyer has the advantage of understanding the outcome of the case. If you are looking for divorce attorneys in Orange County that can handle all aspects of divorce in California, please contact Tritt & Tritt Family Law Group. With their expert team of lawyers and many years of experience, they are one of Orange County’s best family divorce lawyers. They offer free consultations for people who are looking to start divorce cases in Orange County, California.